DesignLab Nation is the V&A’s new national Secondary schools programme which aims to inspire the next generation of designers. 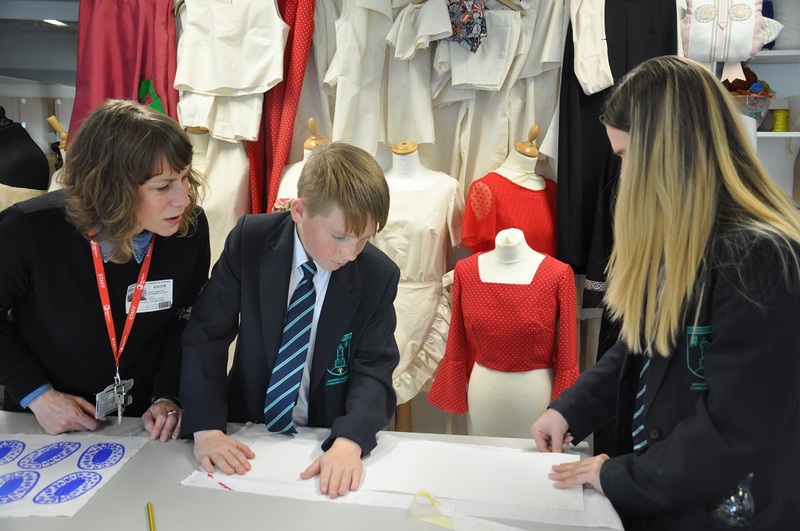 Working with Blackburn Museum and Art Gallery (BM&AG), this initiative offers fully funded D&T projects to local Secondary schools. The 2018/2019 projects will focus on the area’s heritage for architectural ceramics, and students will be challenged to design and make work to share secrets and stories about Blackburn’s architecture. To inspire students as part of the programme, the V&A has lent work by Turner prize-winning artist Grayson Perry. Students will be led through the projects by BREAD Art Collective, a participatory art and design collective led by David Boultbee. Working to a live brief, students will take part in four workshops days, including inspiring visits to the V&A (London), BM&AG and Darwen Terracotta. All travel to London and materials will be covered. Places are still available for Autumn 2018 and Spring 2019- and open to D&T KS3 classes from state funded schools in the Lancashire area.